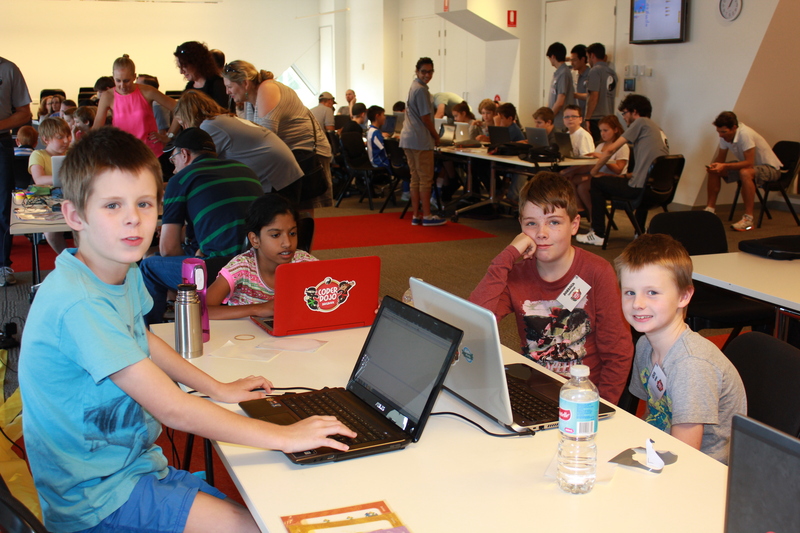 Brisbane City Council is partnering with local industry to nurture the next generation of digital thinkers, as part of an expansion of its CoderDojo Brisbane program. Lord Mayor Graham Quirk said the program, which was the first of its kind in Australia, educated children between the ages of 7 and 17 about the coding process to foster a greater level of interest in new technologies. “This is a brilliant initiative offering the city’s youth practical digital skills from a real-world perspective, and industry experience that is not part of standard schooling curriculum,” Cr Quirk said. “Last year Brisbane was ranked in the top 15 per cent in the world innovation index, and the CoderDojo program is just one of the ways we are nurturing creativity, and encouraging young entrepreneurs. “In this age of the economy of ideas it is important that as a city we provide an environment that is conducive to nurturing the digital skills of our young people and providing them with digital learning opportunities. Coding is the building blocks for digital platforms such as websites, apps, programs, and games. Through this computer programming system, coders are able to develop a range of software for use on computers, mobile phones, technical machinery, and other devices. 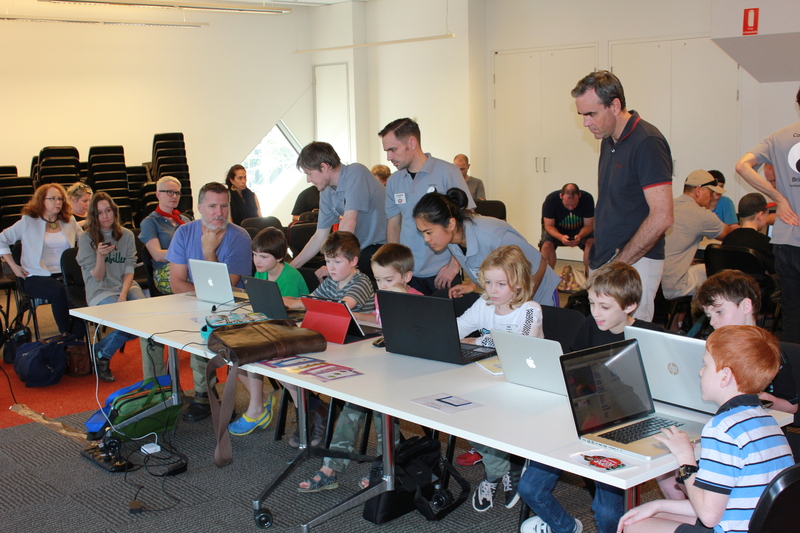 Cr Quirk said this term’s CoderDojo Brisbane program would expand to a fifth location, and is now being offered at Brisbane Square Library. 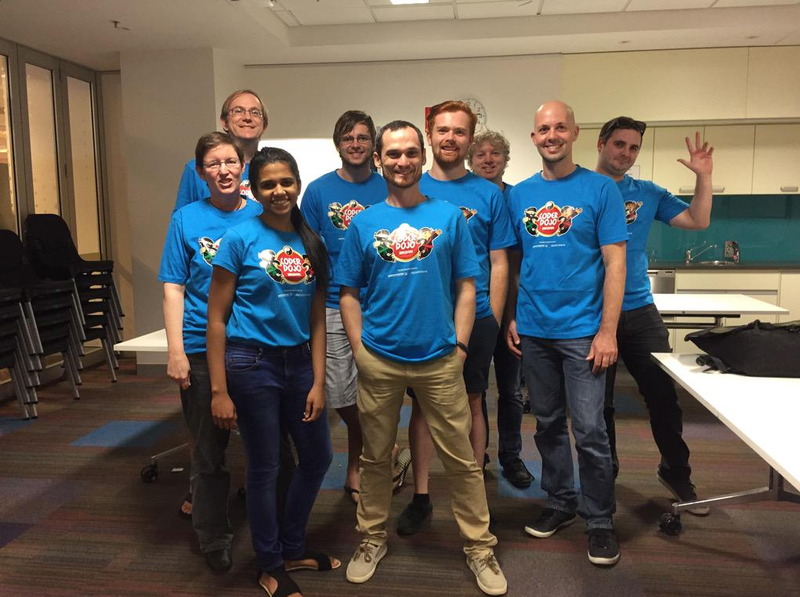 “Since the start of CoderDojo Brisbane in 2013, more than 800 children have participated in the free program which is held at four sites including Sunnybank Hills, Carindale, Kenmore, and Chermside,” Cr Quirk said. Cr Quirk said the program also had sponsorship for the first time; with digital company Vision6 providing support to make sure students had access to the latest technology. “This program relies on the expertise of the digital industry, and it’s great to see Vision 6 showing its support for our young digital enthusiasts,” Cr Quirk said. Vision6 Managing Director Evan Fortune said programs like CoderDojo would help prepare young people for employment, with participants learning skills vital to the ever-changing digital world. “Vision6 is a growing company and acquiring staff who can code is a key part of our growth, CoderDojo is ensuring kids across Brisbane are being taught the skills they’ll need to work in the digital economy,” Mr Fortune said. Brisbane’s Chief Digital Officer Cat Matson said more than 155 local experts had contributed to the success of the program since its beginning. “Brisbane’s has some of the best minds in the coding space, and through this initiative, they can share these skills and experience with the next generation of digital citizens,” Ms Matson said.